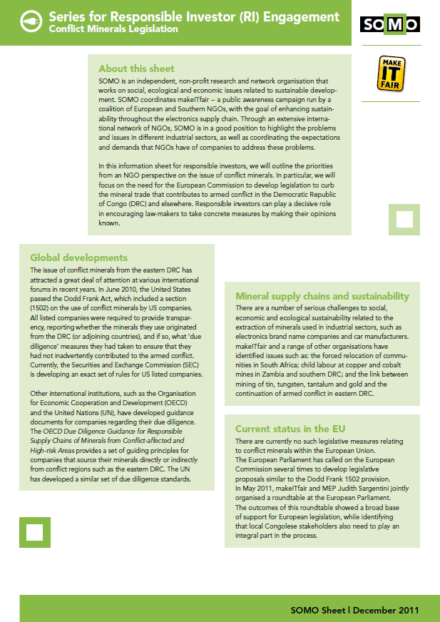 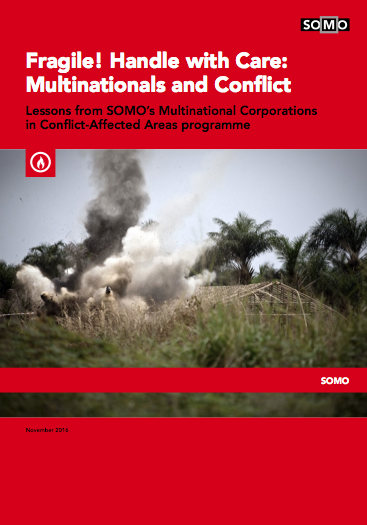 SOMO is part of a broad coalition of NGOs that call for a strong EU initiative on mineral sourcing. This is the coalition’s reaction to the EU agreement that has been reached 22 November 2016. The European Union (EU) has today taken a positive, but half-hearted, step towards cleaning up Europe’s trade in minerals. 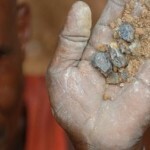 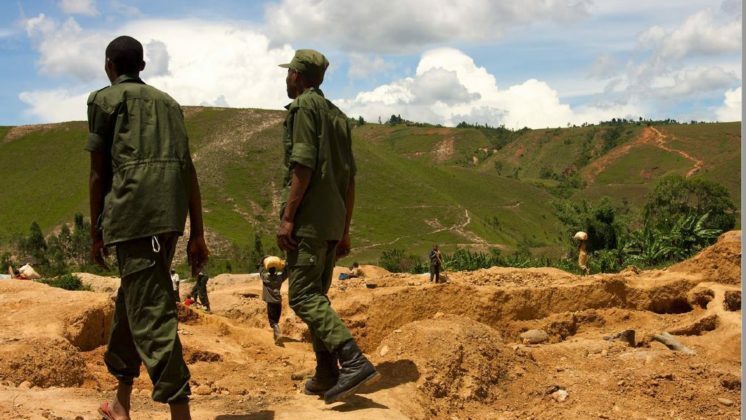 EU legislators concluded their negotiations on a new law on so-called ‘conflict minerals’—a Regulation which is meant to ensure that minerals entering the EU do not finance conflict or human rights violations. 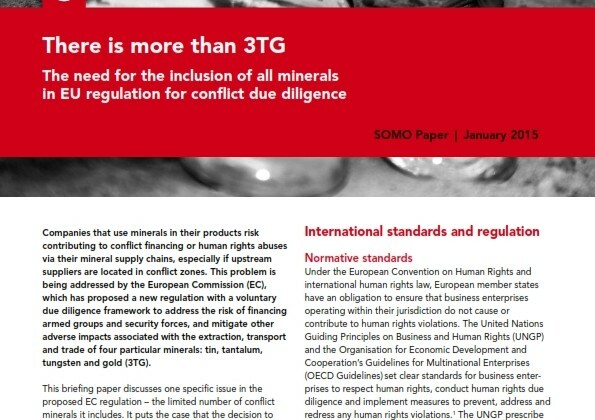 Certain EU companies will, for the first time, be legally required to take responsibility for their mineral supply chains and to take steps to prevent their trade being linked to conflict or human rights abuses. 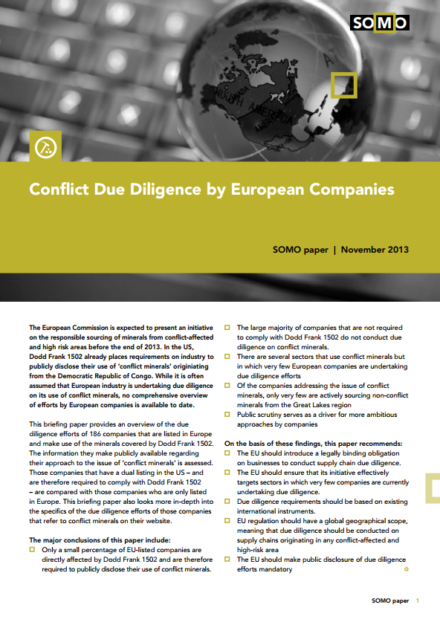 However, a string of concessions and last-minute loopholes could undermine the Regulation’s impact, as they exempt a large number of companies from the law. 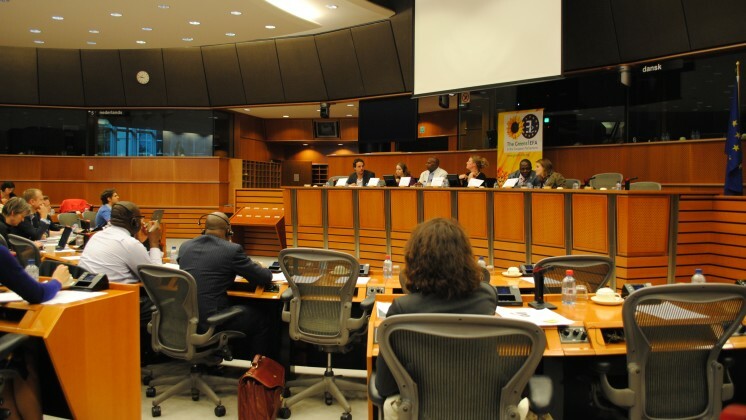 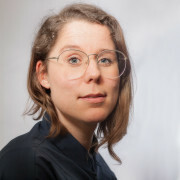 Civil society organisations, including Amnesty International and Global Witness, are today calling on the EU and its Member States to show that they are serious about making sure these exemptions do not undermine the Regulation’s stated aims.